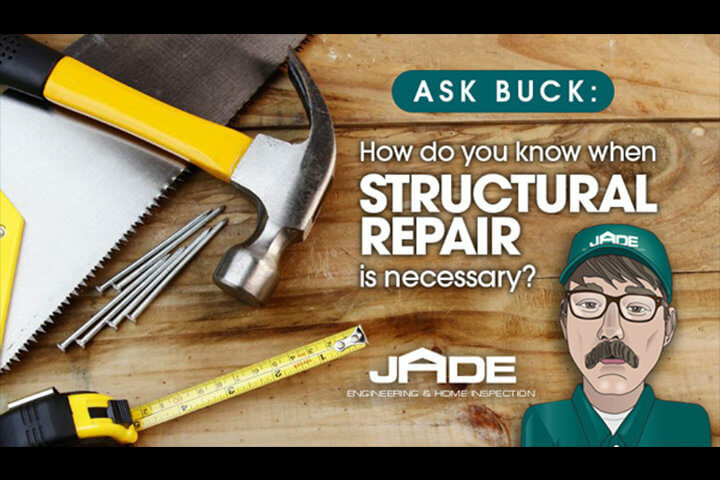 I've been asked on several occasions, "How do you know or decide when a structural repair is necessary?" That's a good question. Let's talk about it. 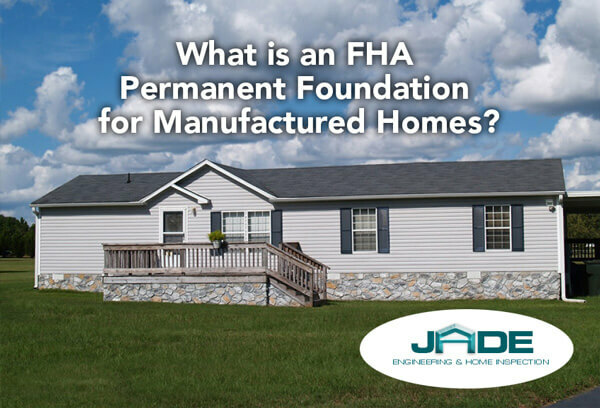 Basically, most of our structural problems in the Huntsville-metro area are related to insufficient use of engineers to develop structural framing plans for large, complicated structures, AND the sole reliance on untrained home builders or framers to build such structures. 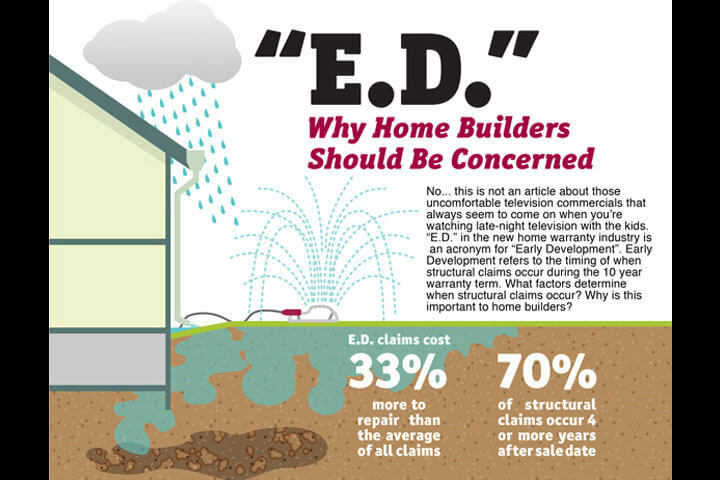 For a few years now, you've heard me preach about the injustices taking place, daily, in the Huntsville-metro Real Estate marketplace, regarding insecure home inspectors and their foundation repair contractor friends. 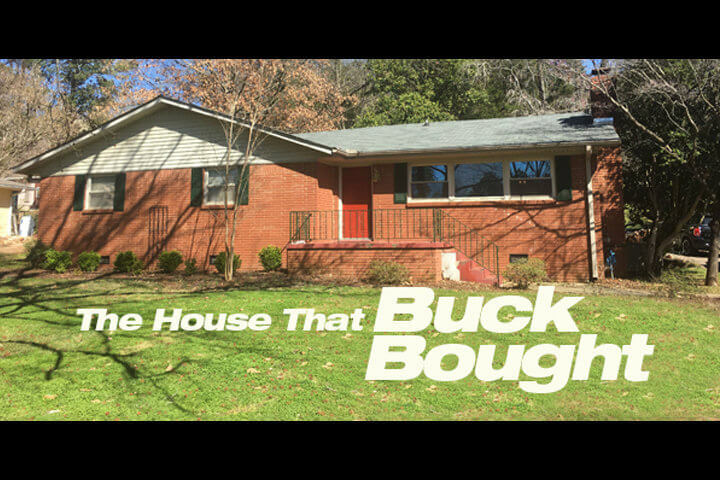 Well, I want you to come see the house that Buck bought to live in. 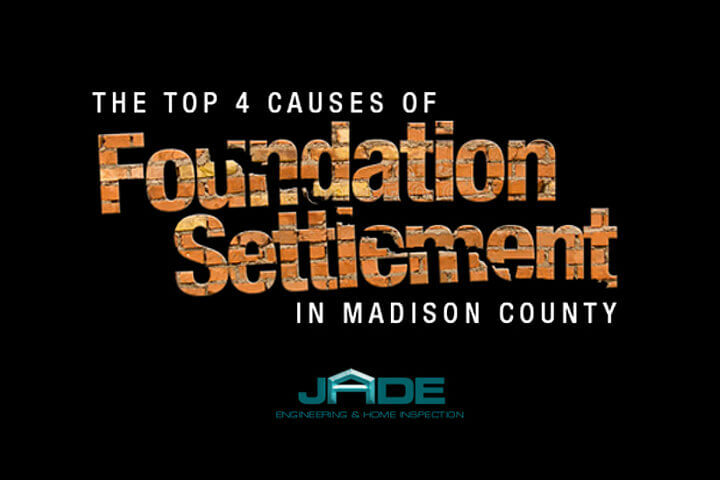 According to two foundation repair contractors in Huntsville, recommended by the Home Inspector who inspected the home, my house had in excess of $15,000 worth of structural repairs that needed to be made. 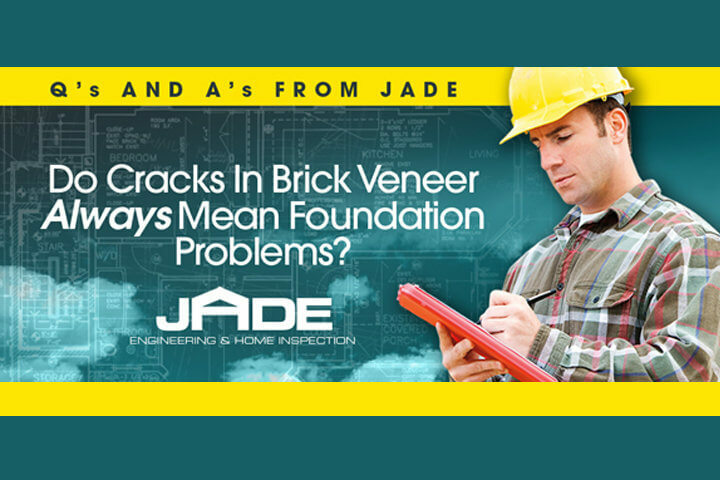 Once and For All Folks: Cracks in brick veneer should be no cause for panic. Here are the reasons why you should quit freaking out over brick veneer cracks! Building codes and requirements have really gotten tougher over the past years for deck construction. That being the case, newer decks being built are stronger and more enduring than ever before, preventing deck collapse. BUT, there are literally millions of outdoor decks in America that were built before the codes got tougher. So the bottom line is, there are still a lot of UNSAFE decks out there. 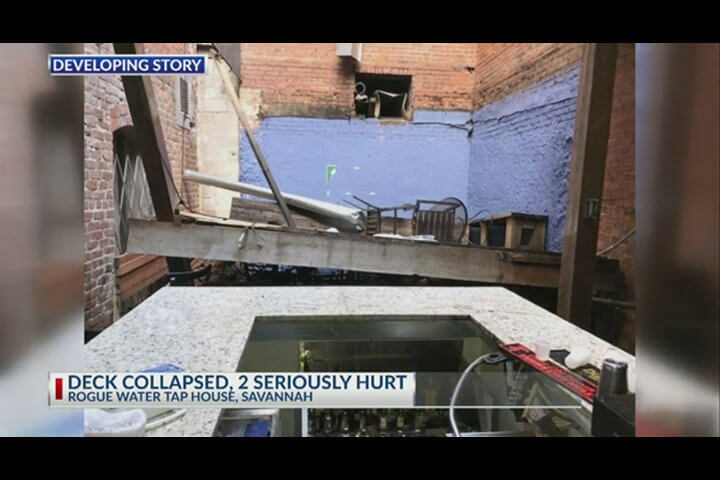 As the temperatures warm and people seek enjoyment from outdoor life, some of those decks are bound to fail... and sometimes the failure can be catastrophic. Got squeaky floors in your home? It's not just a problem found in older homes. Even new homes can develop squeaky floors for a variety of reasons. "Sarah... Come here and look at these brick veneer cracks! That darn Arsenal is tearing our house apart!" 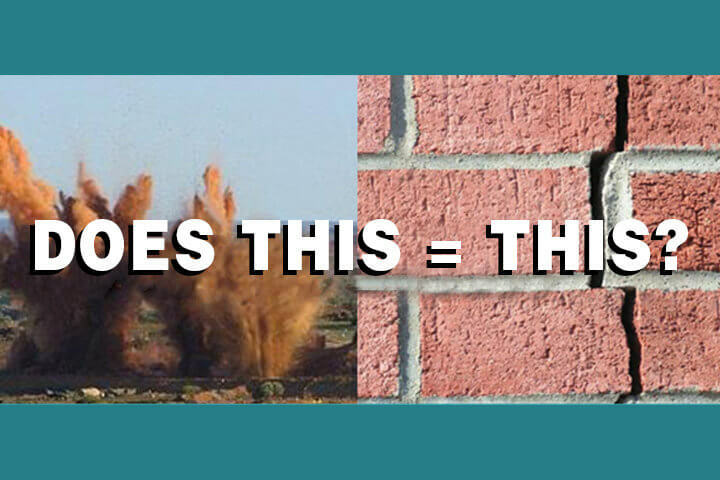 For the past 31 years, I've gotten one or two calls each year whereby people are contending that their brick veneer or drywall cracks were caused by the bomb detonations and rocket testing activities on the Arsenal. The City of Huntsville has long been monitoring the Arsenal blasting activities with seismograph instruments placed around the Arsenal boundaries. As far as I know, the levels of ground vibration recorded during this same time period have all been deemed safe. But you won't convince the homeowners in South-Huntsville. They know better! Actually, they're wrong. They are not feeling ground vibrations. They are feeling their house shake from what engineers call "air-blast" a fancy word for concussion or low-frequency sound waves.